Listen to our latest podcasts below. 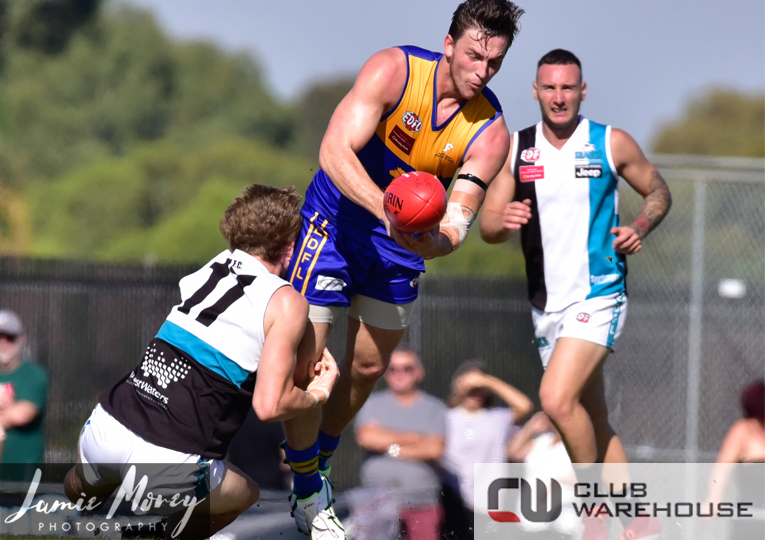 Adem Saricaoglu, Kaine Hocking & Adam Russell have been busy scouring through the footage and data to bring you all the latest from around the EDFL following a busy weekend of Round 2 footy. 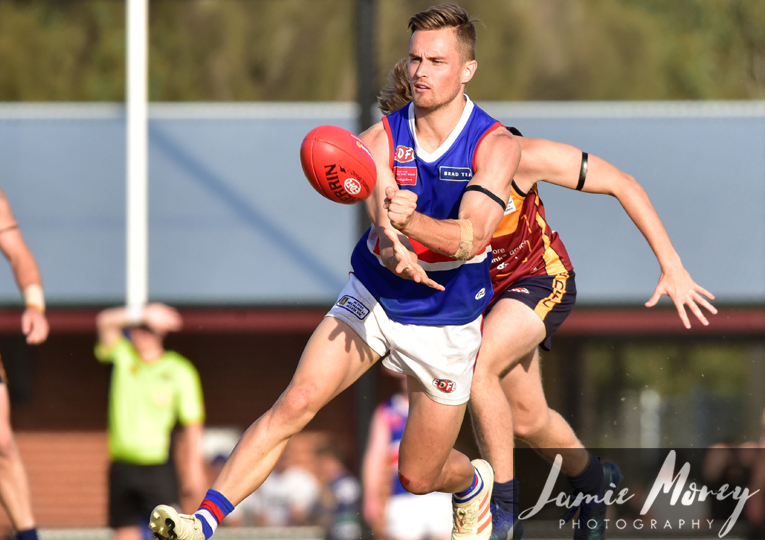 Coming to you from the EDFL Tonight studio at Windy Hill, Adem Saricaoglu is joined by Kaine Hocking and Adam Russell to dissect all the key talking points to emerge from Round 1 across the EDFL. 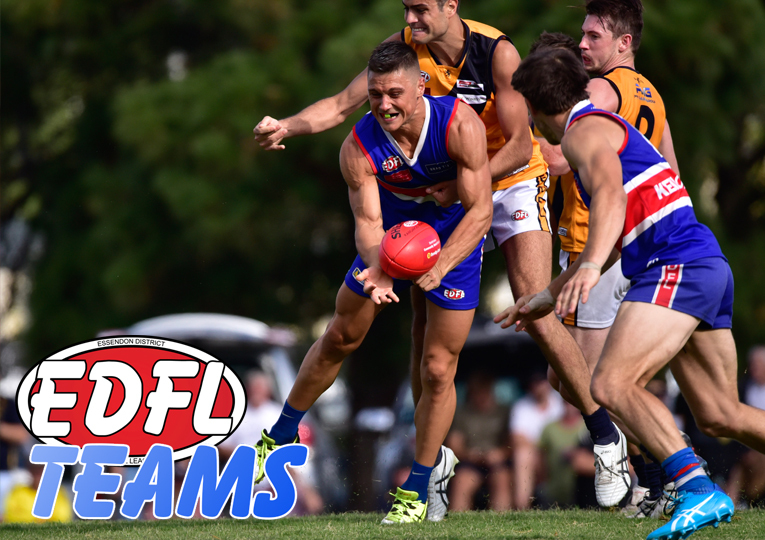 On the eve of the new EDFL season, Adem Saricaoglu, Kaine Hocking and Adam Russell each deliver their official ladder predictions for the three divisions for 2019. We then get all their tips for a busy Round 1 across the divisions. Kicking off our fourth season of the EDFL Tonight Podcast, Adem Saricaoglu is joined by Kaine Hocking and Adam Russell live on stage at the 2019 EDFL Season Launch at the Airport West Football Club. Among our guests are Chris Tankard, Mick McGuane, Ross Terranova, Pat Christofi, Tara Murray and Brett Kennerley.